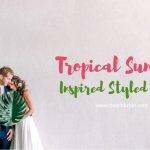 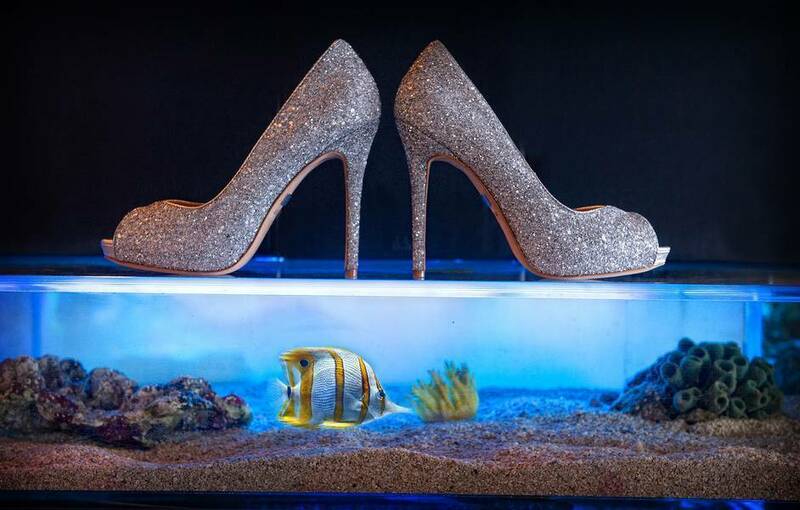 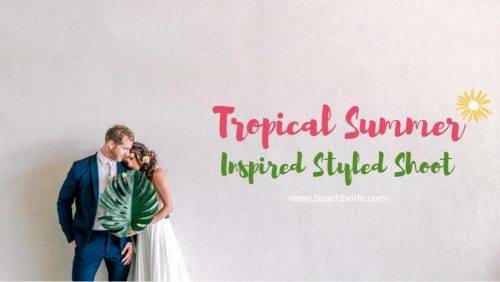 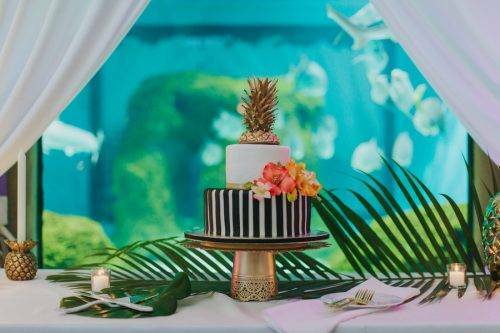 Who would’ve known that tropical and elegance can be put together? 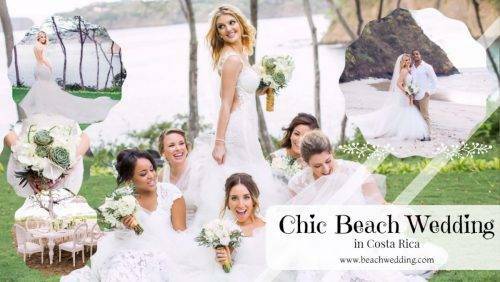 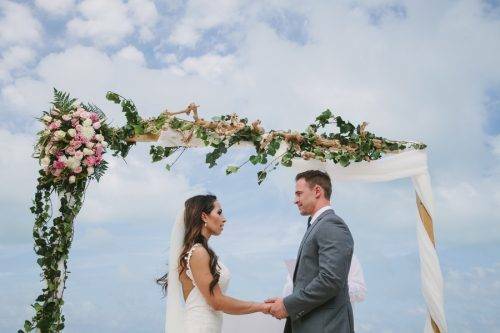 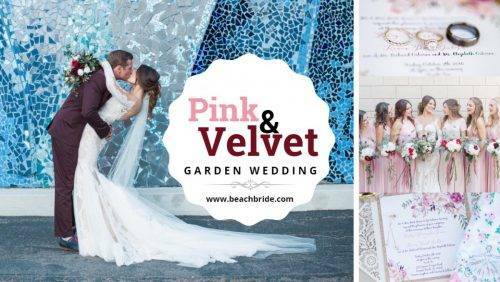 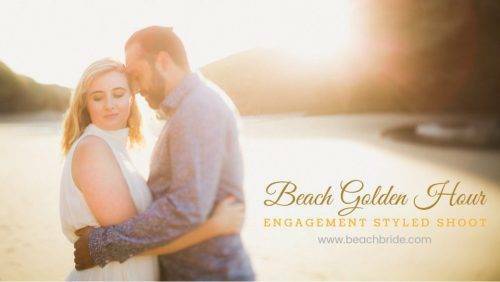 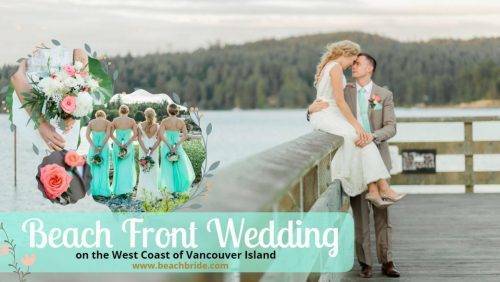 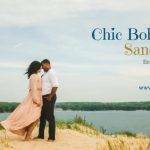 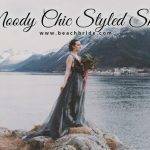 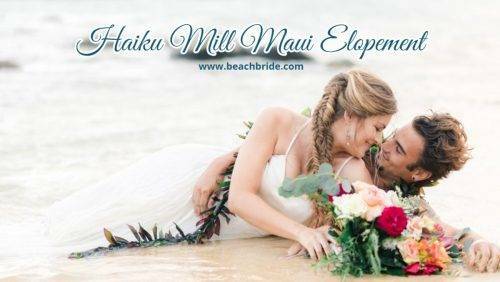 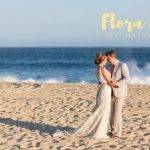 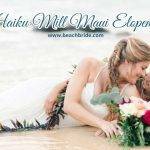 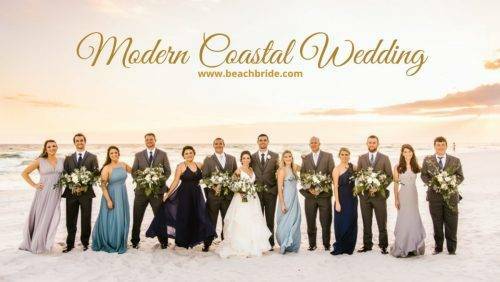 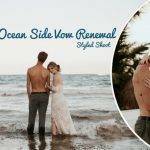 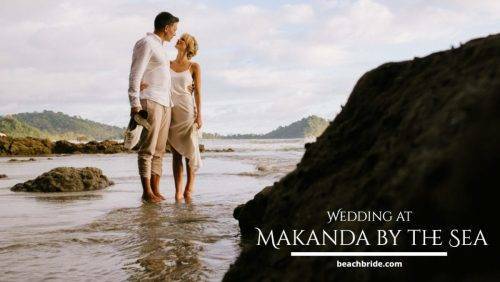 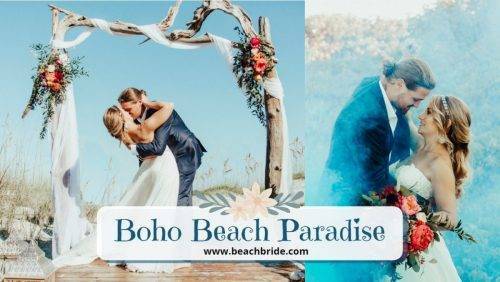 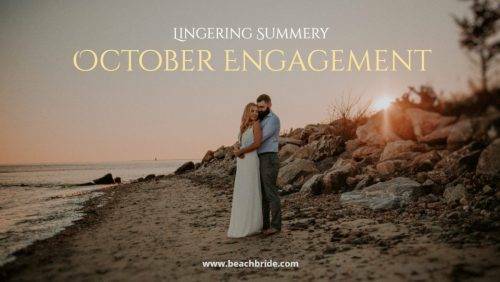 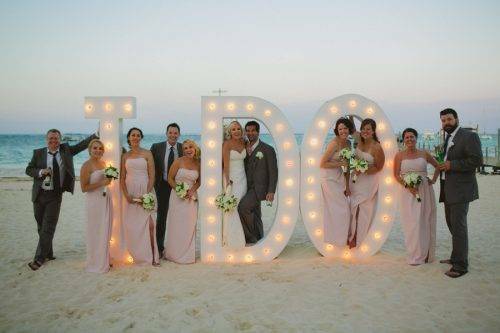 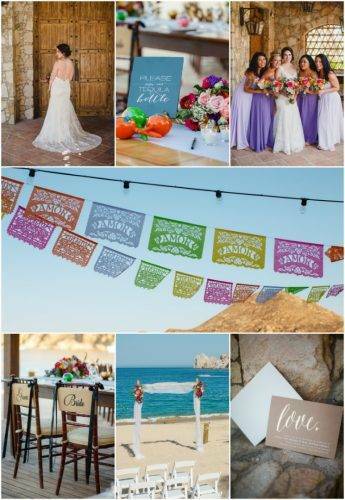 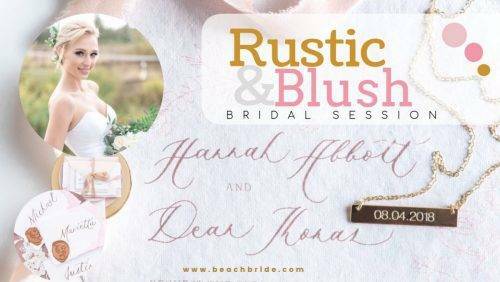 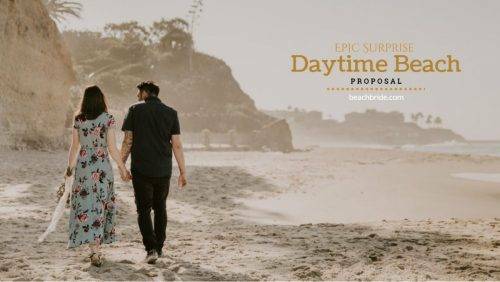 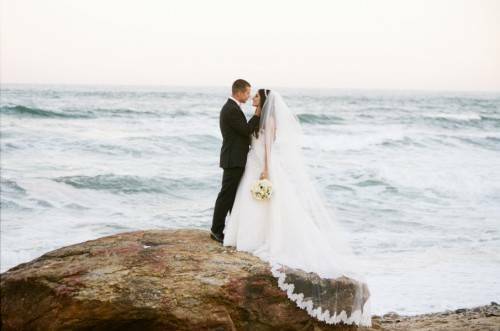 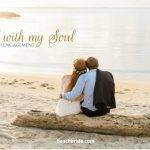 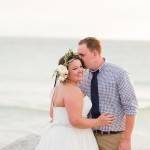 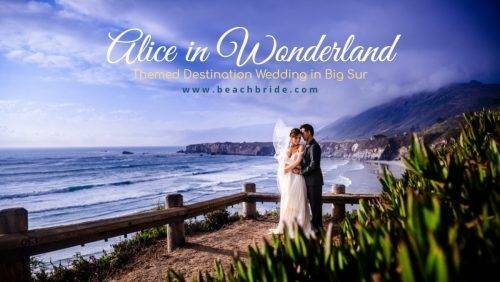 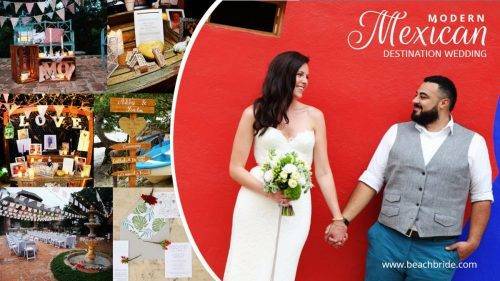 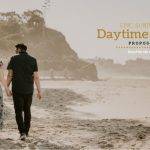 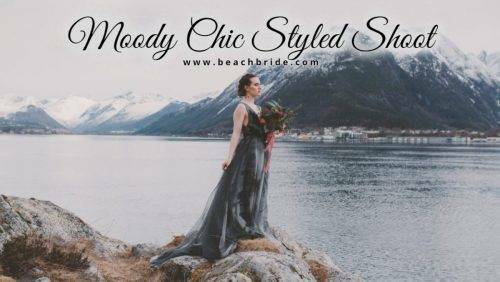 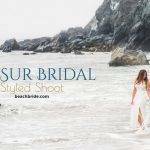 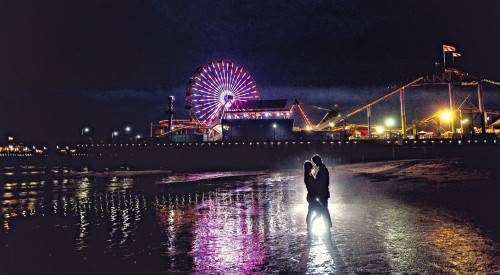 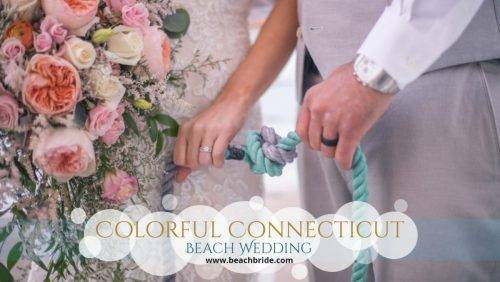 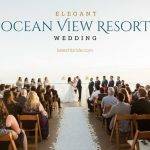 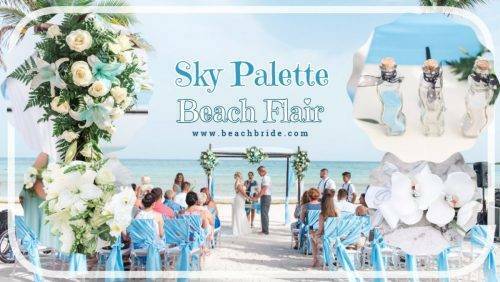 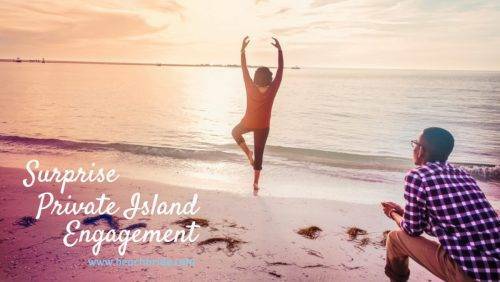 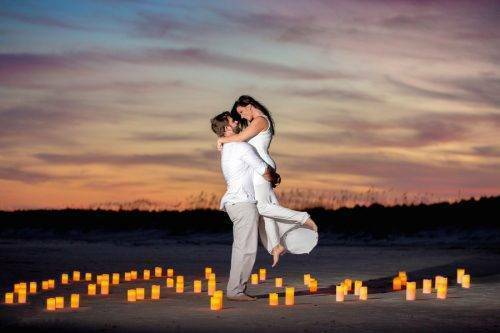 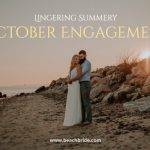 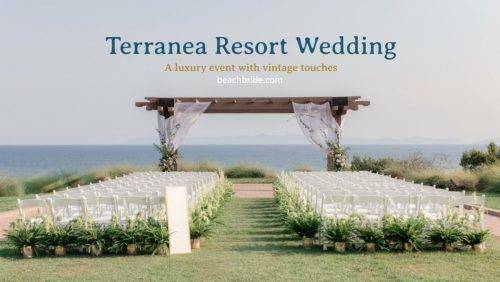 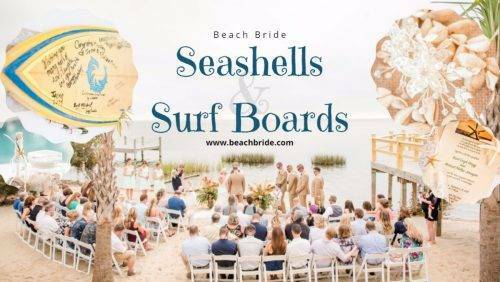 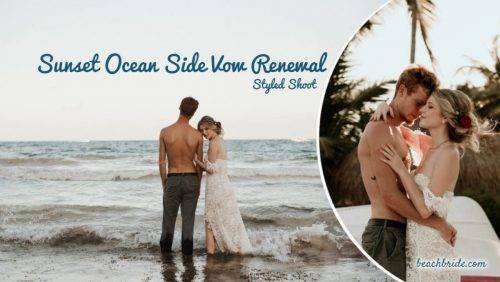 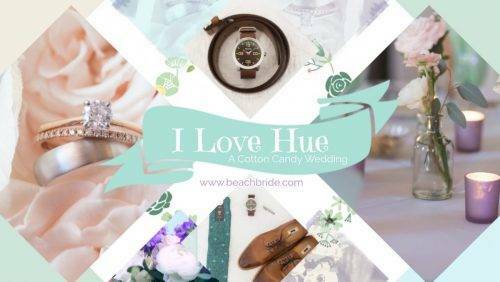 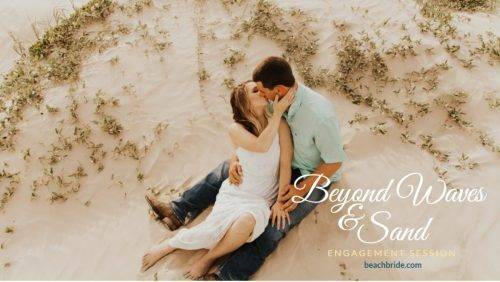 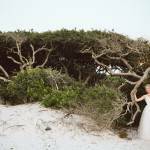 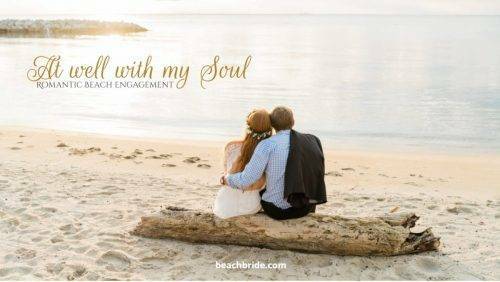 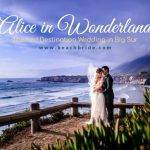 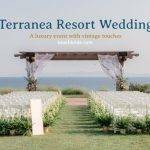 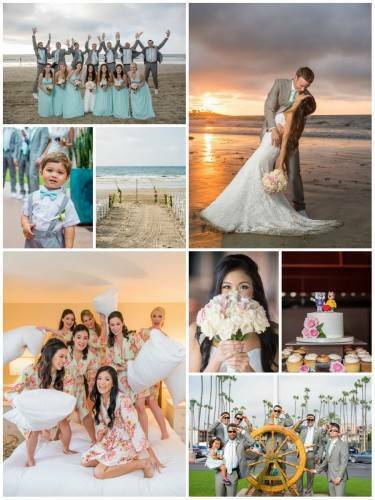 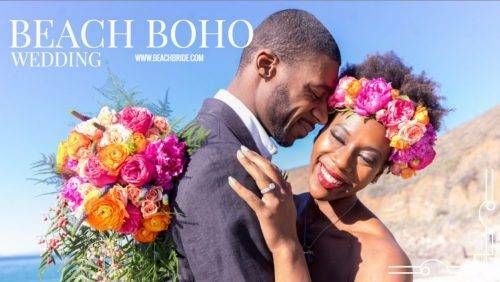 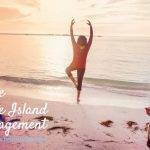 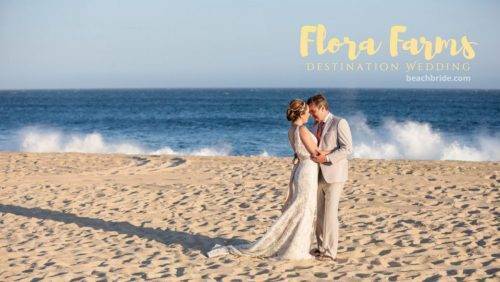 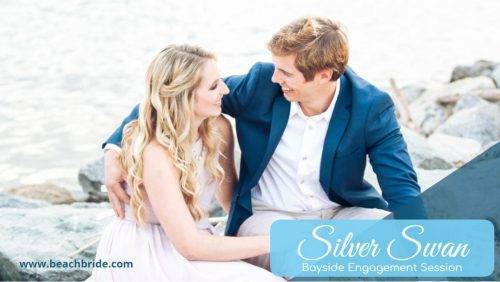 Whenever brides and grooms decide on a beach wedding, there’s some sort of casualness and laid-back vibe present during the event, it’s almost always uncanny. 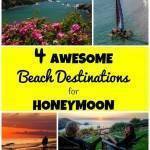 I guess it’s because we associate beaches with relaxation and vacation. 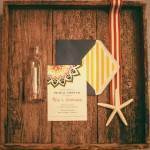 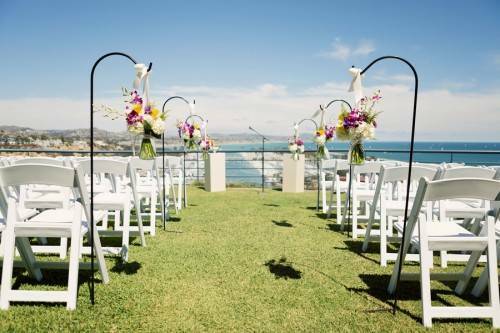 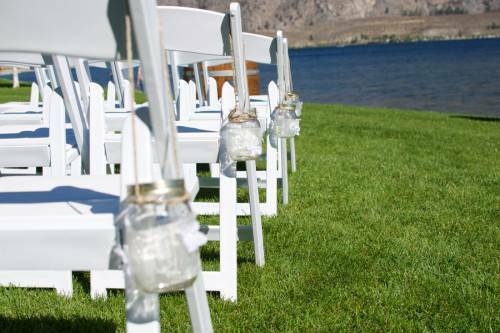 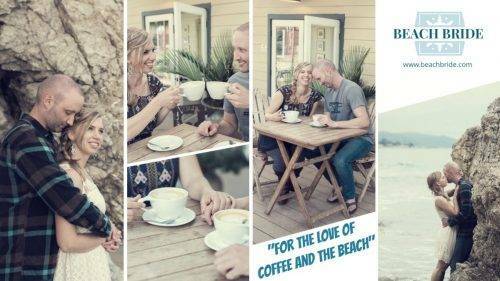 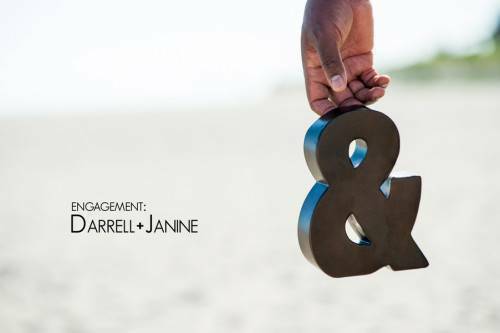 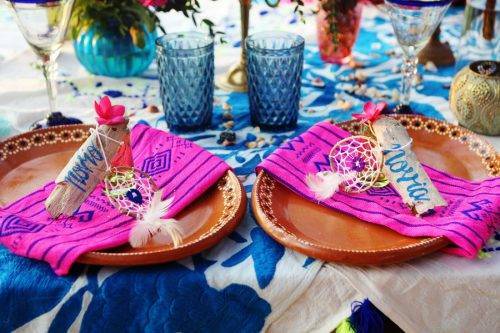 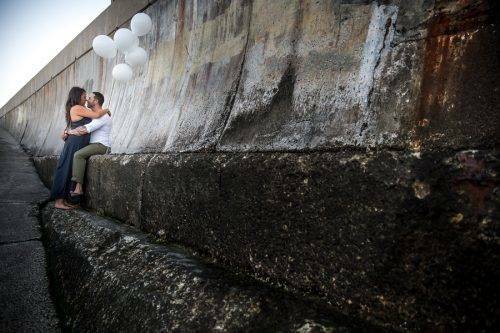 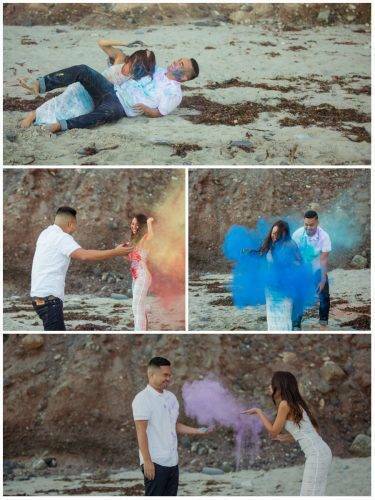 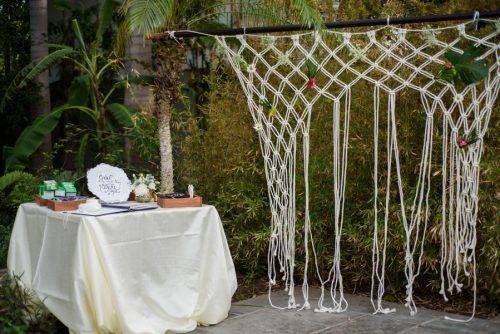 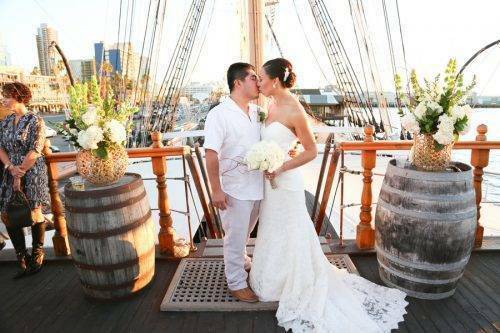 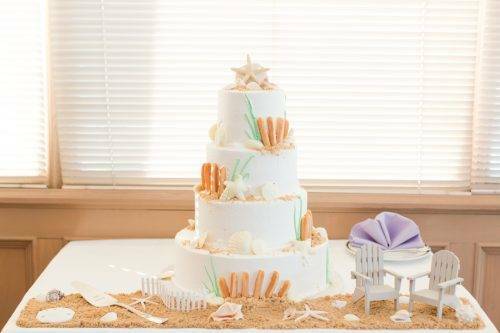 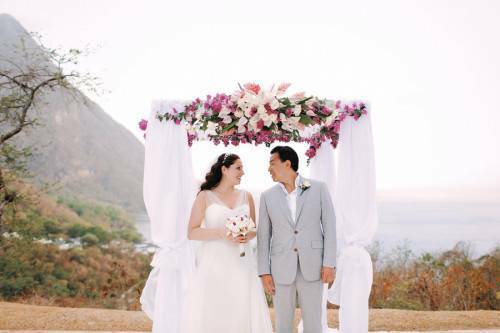 But for Justine & Jeremy, they were able to recreate the beach vibe but also, add some elegance to it. 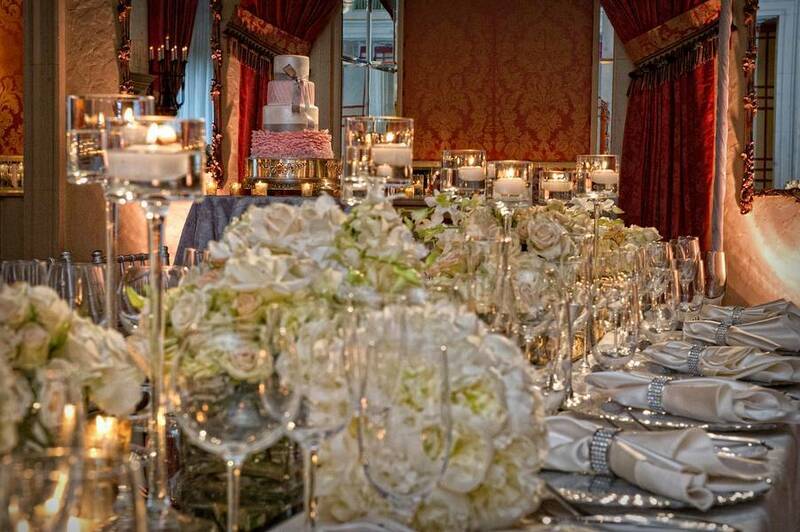 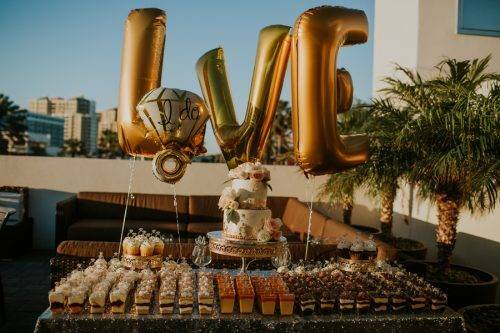 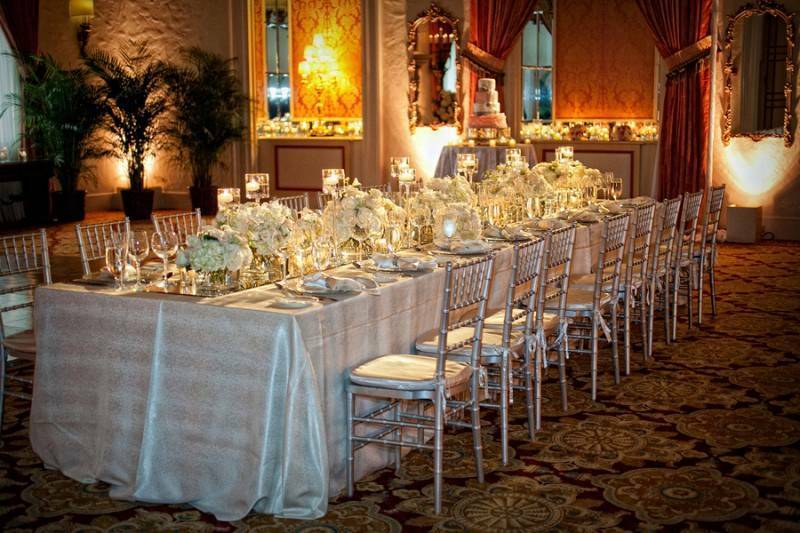 All thanks to their amazing reception set-up that looked so amazing with all the metallic details. 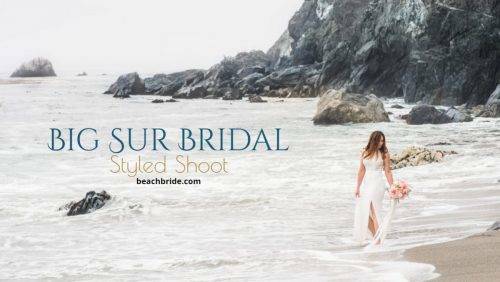 The refined aura of silver plus the casual vibe of the sand equals to something unique and gorgeous. 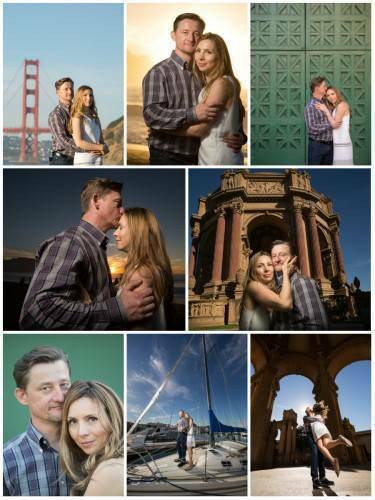 The following are from the accounts of their photographer. 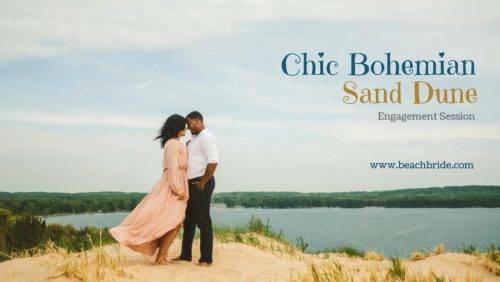 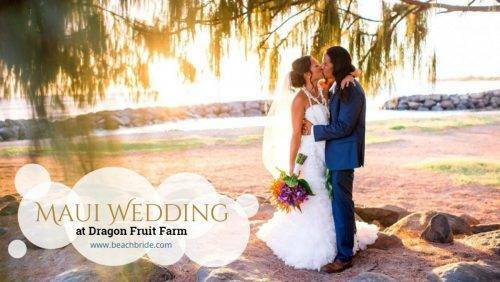 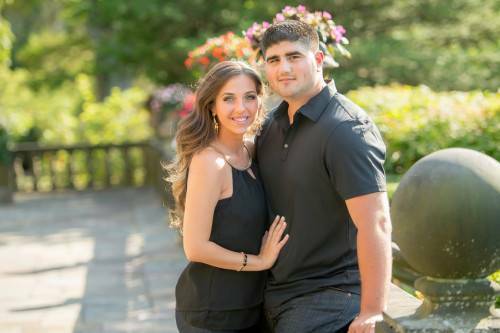 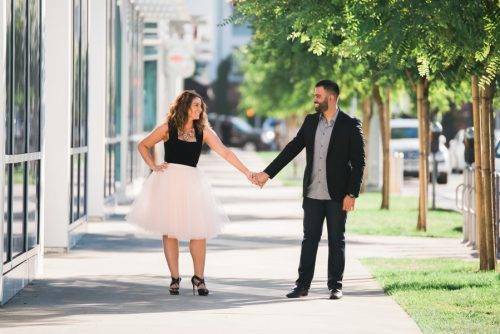 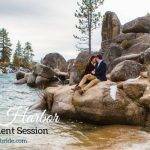 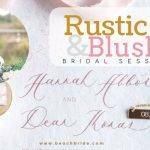 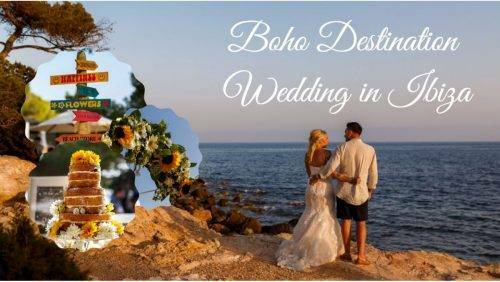 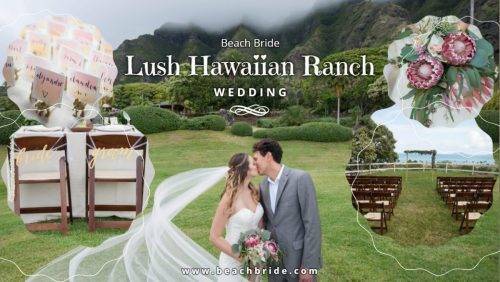 The Bride & Groom live in Michigan and decided to have a destination wedding. 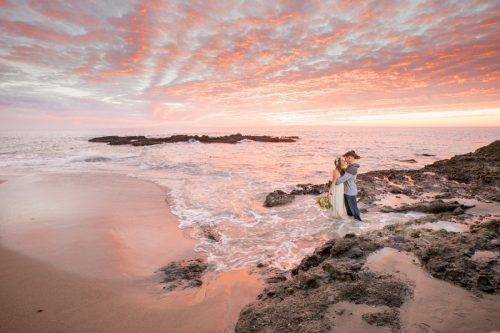 The ocean was their first choice. 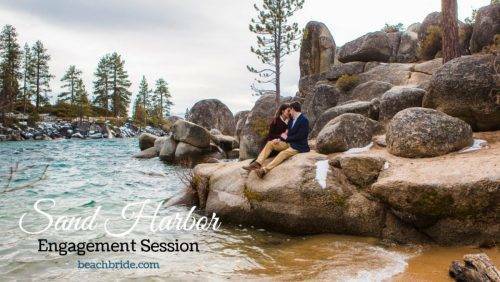 It has always been a special “go to” place for them. 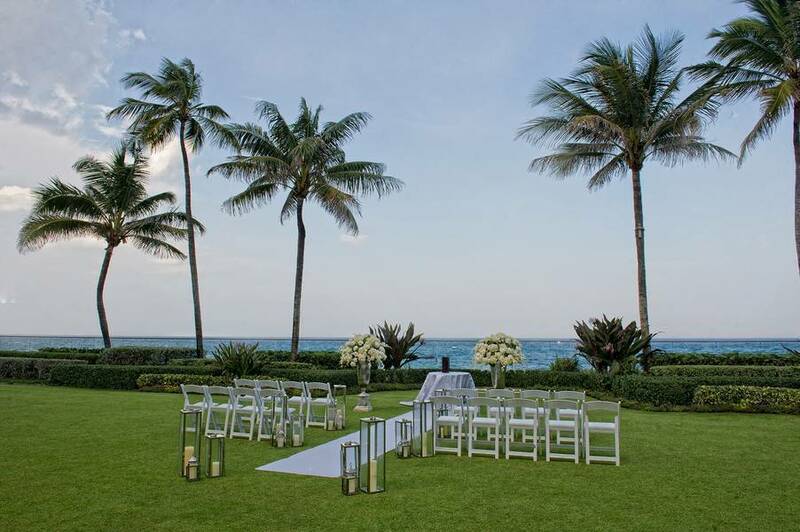 After visiting many venues, nothing else compared to The Breakers in Palm Beach! 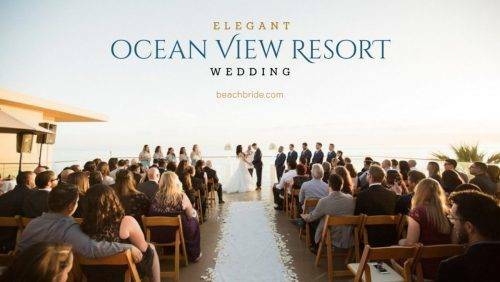 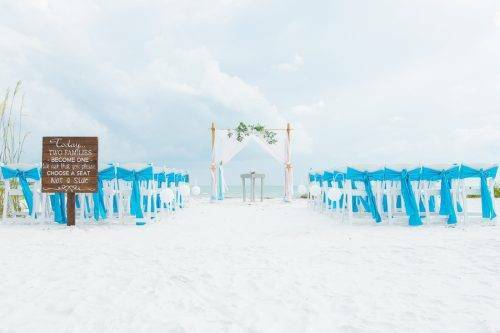 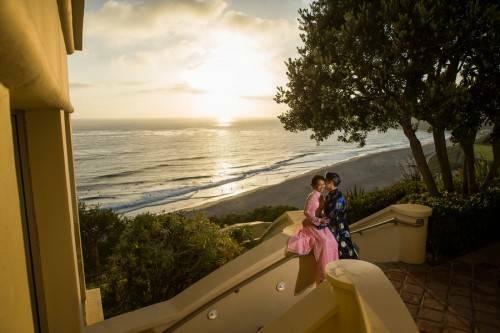 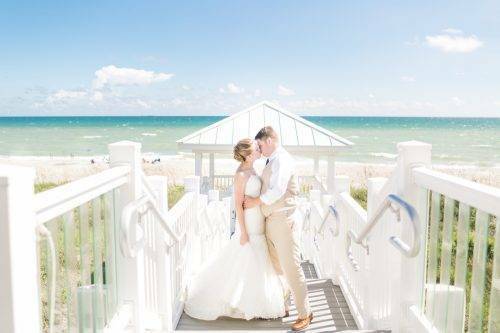 What a perfect place to host their friends and family from Michigan for a fabulous destination beach wedding! 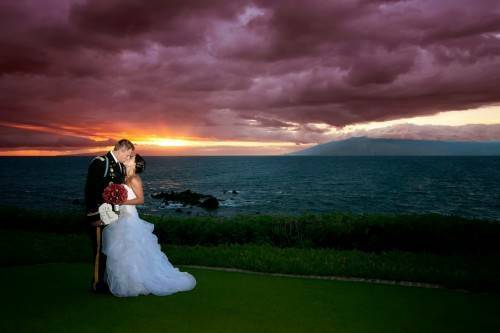 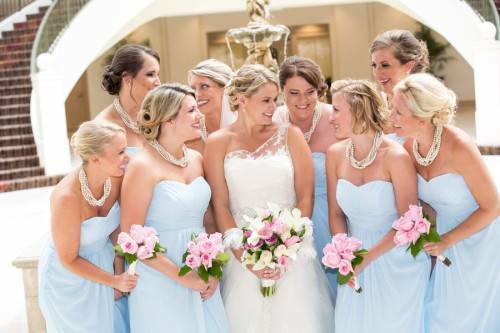 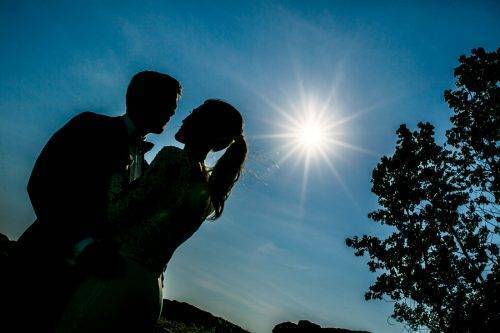 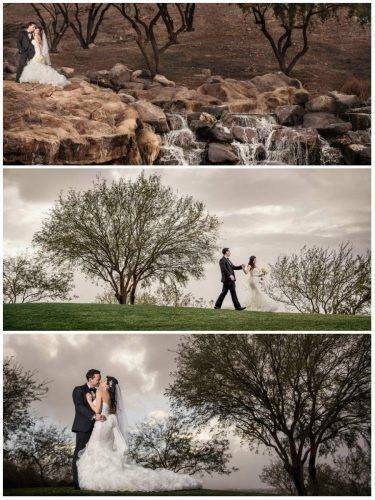 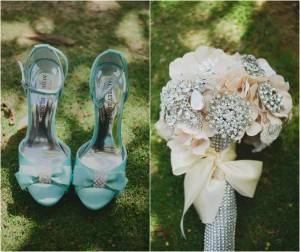 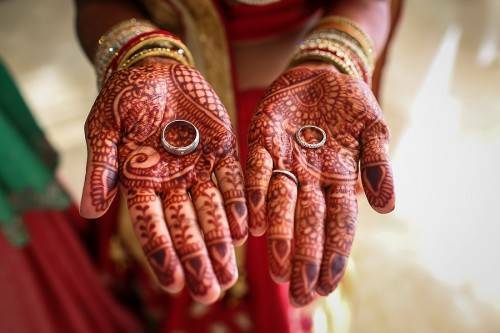 The Bride and Groom said that the “First Look” was their favorite part of the day. 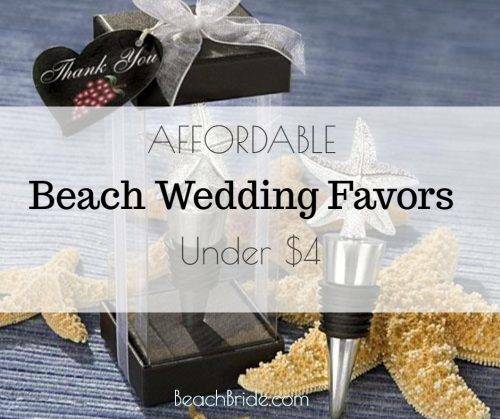 Also, when their priest began to cry. 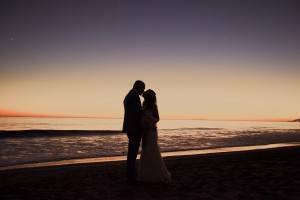 The Bride and Groom said that when this happened they could sense that he could actually FEEL their love for one another. 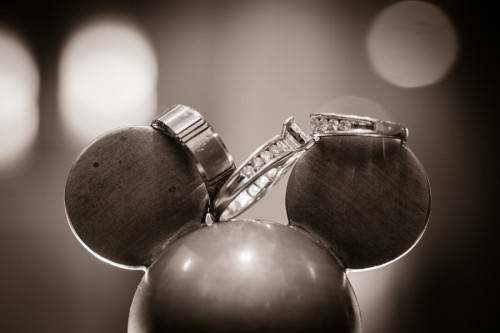 There were some pretty emotional toasts. 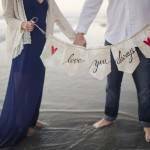 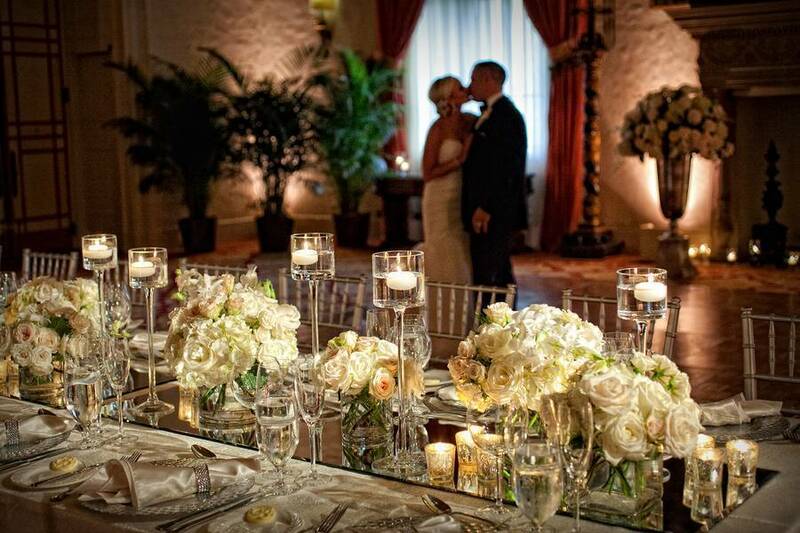 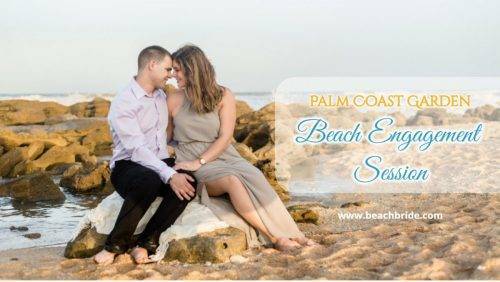 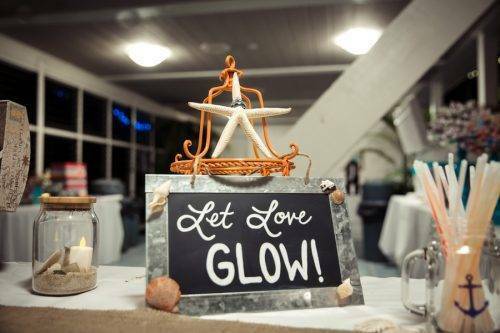 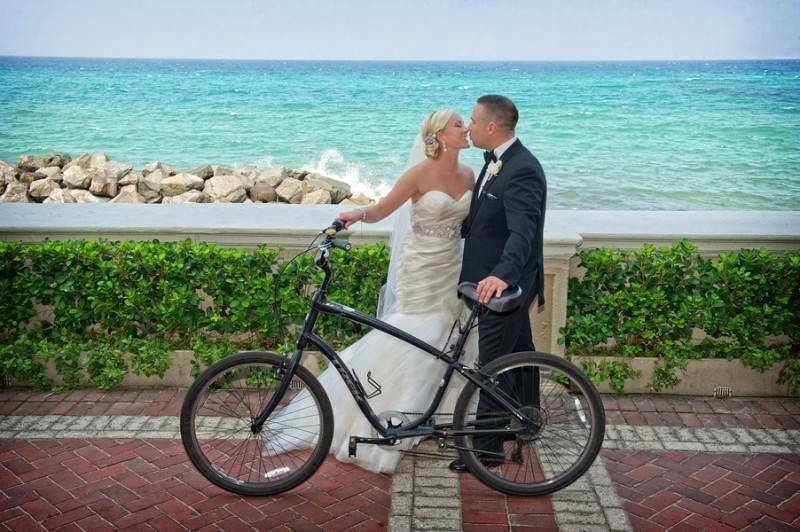 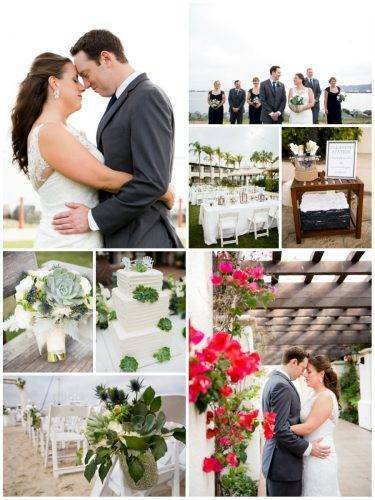 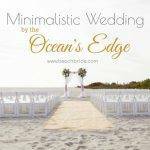 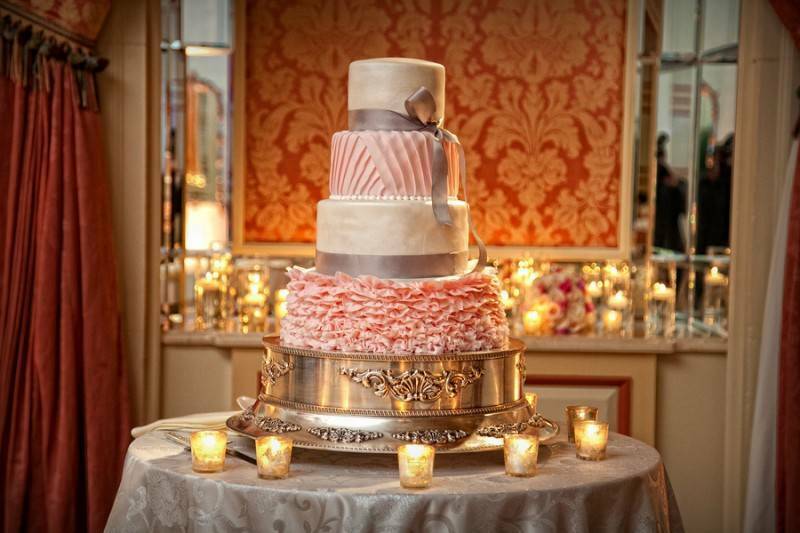 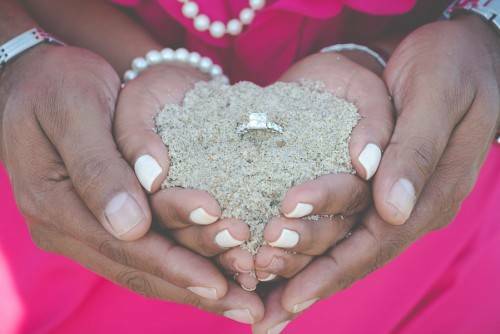 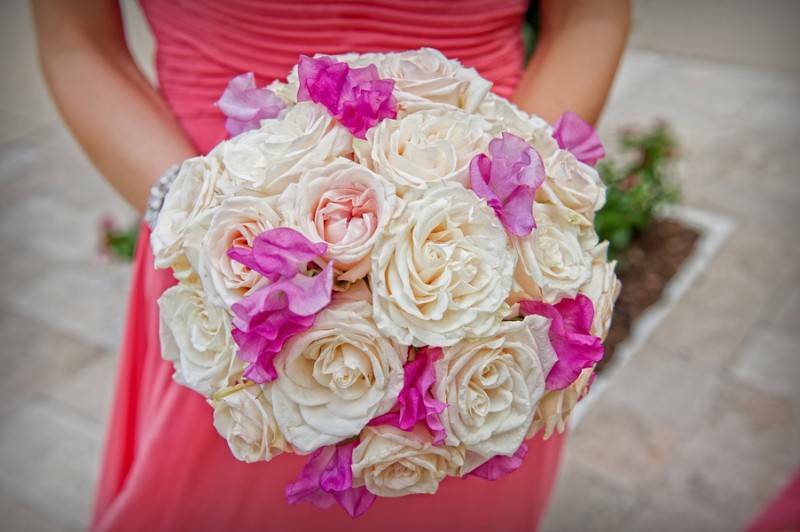 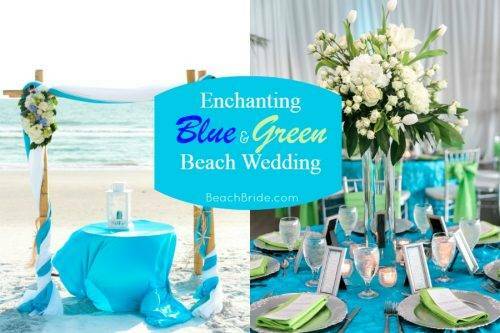 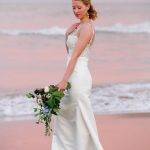 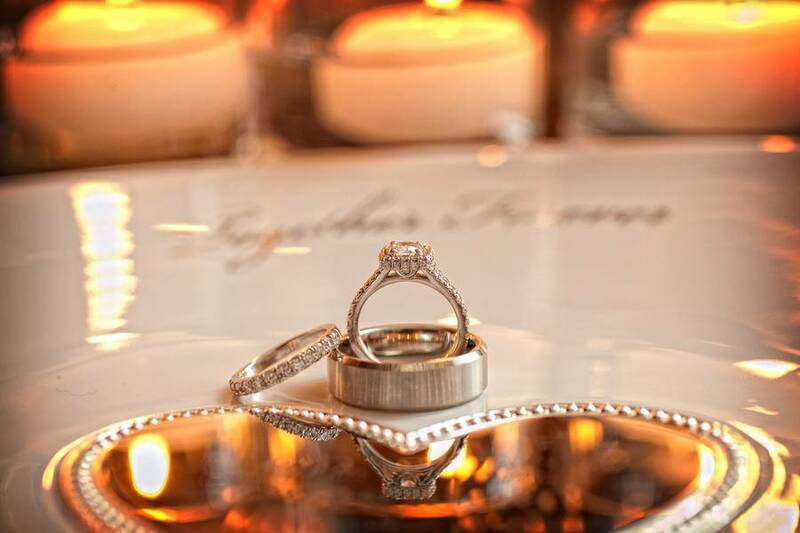 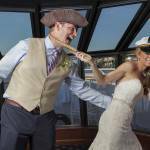 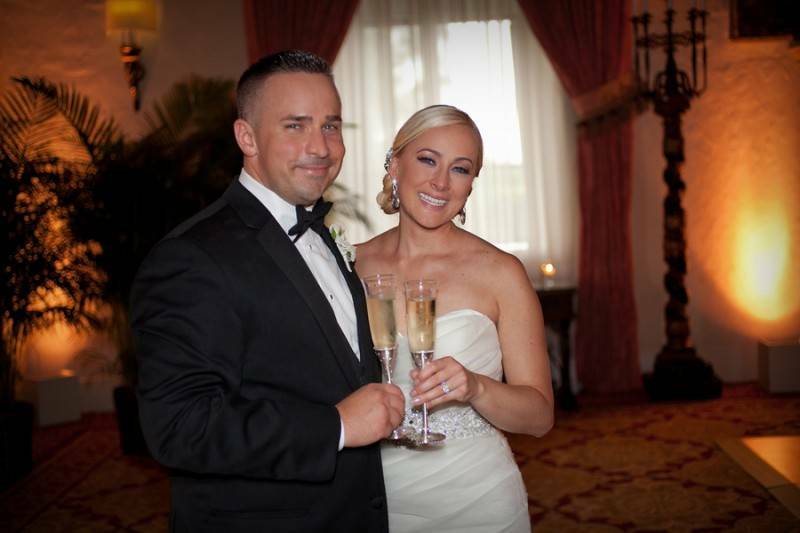 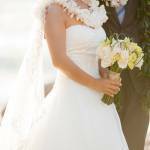 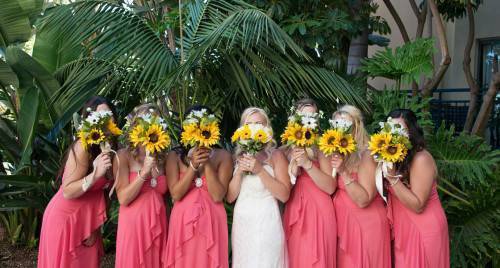 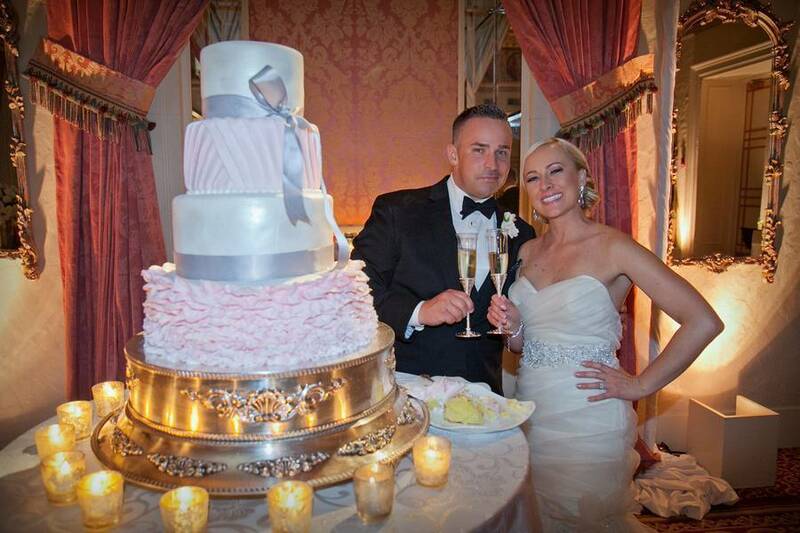 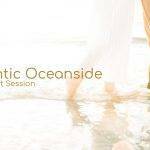 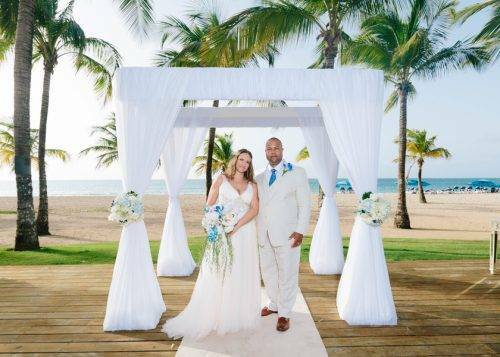 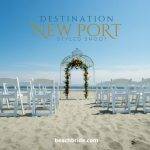 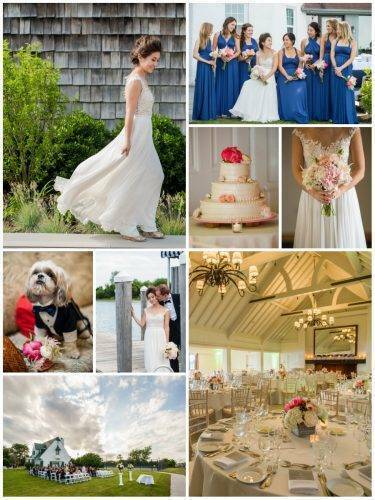 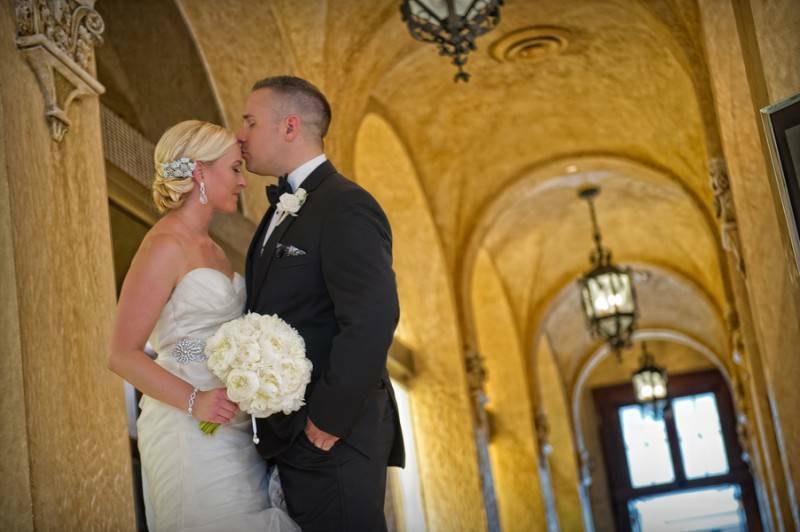 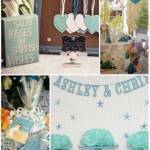 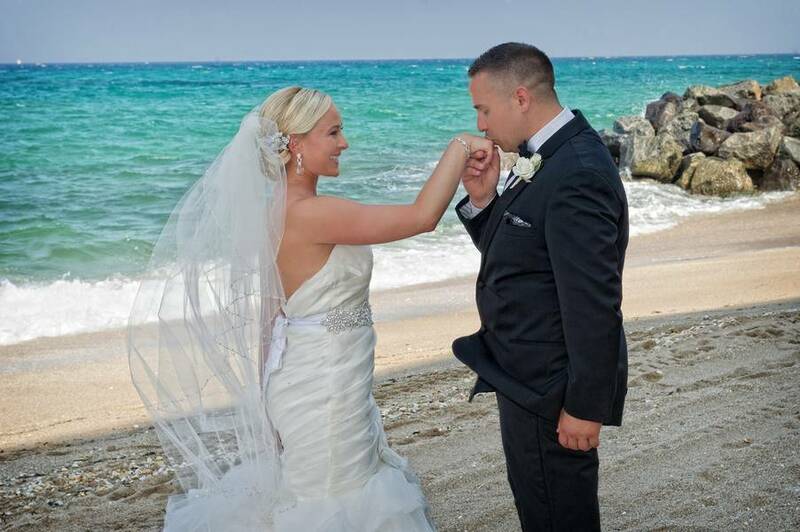 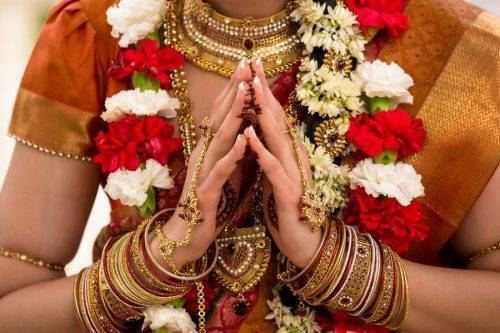 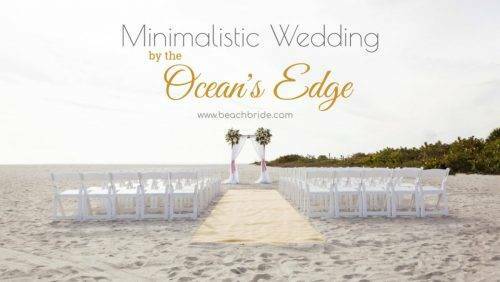 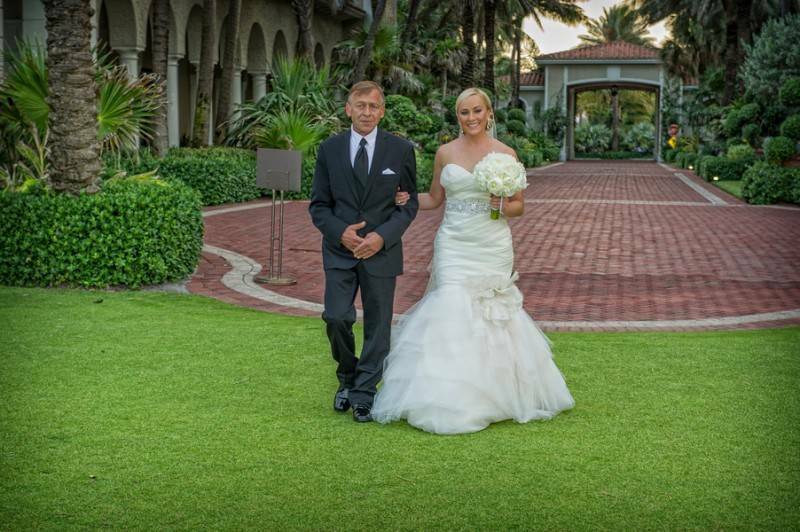 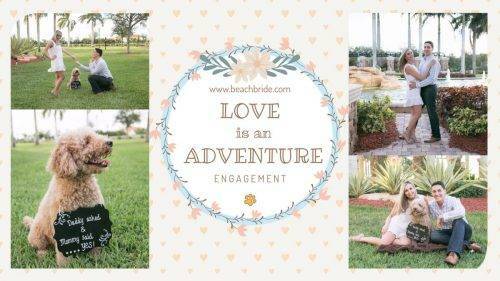 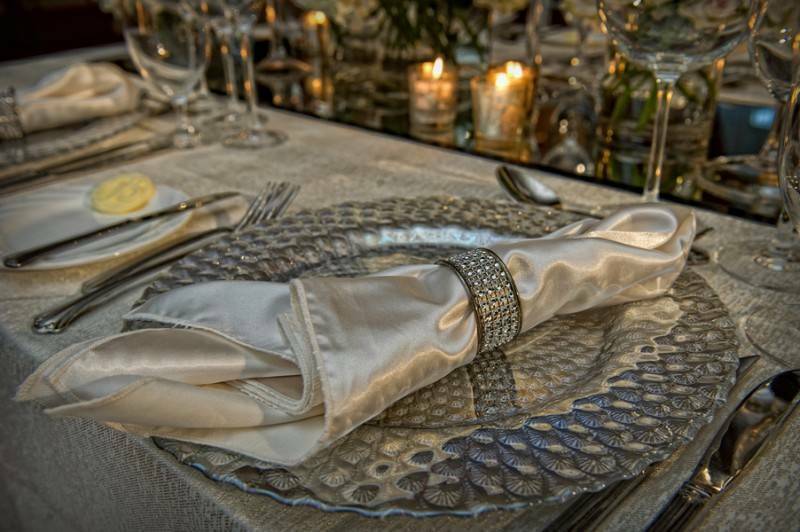 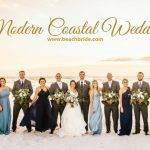 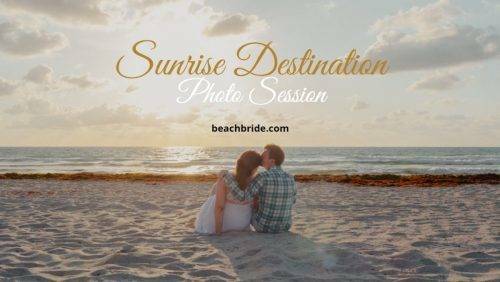 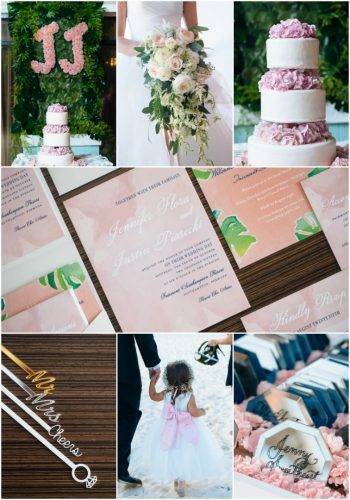 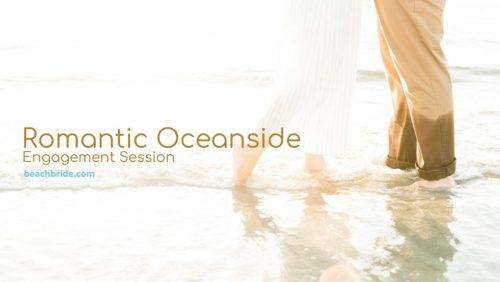 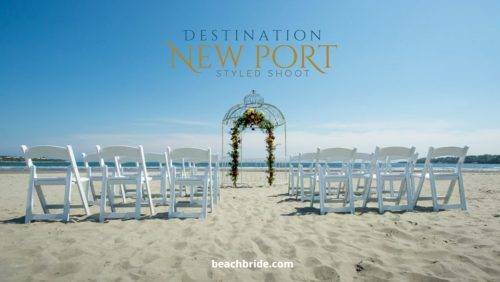 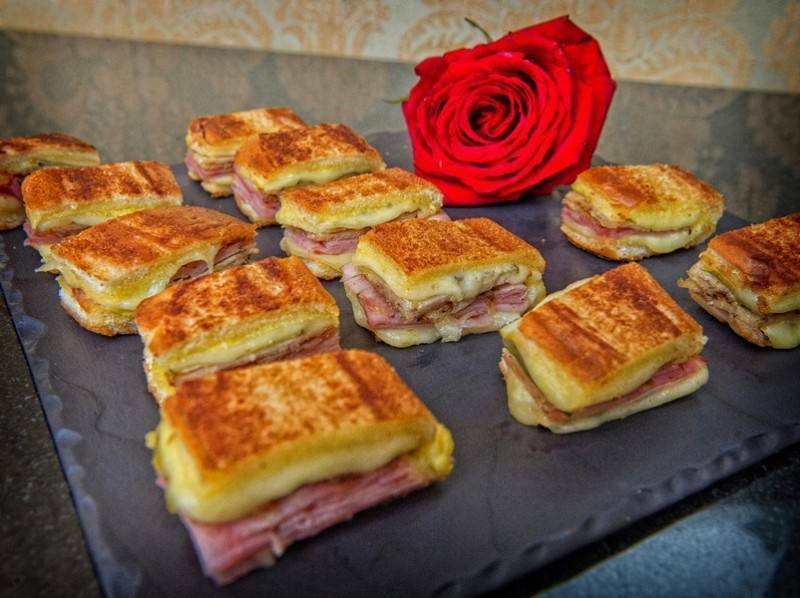 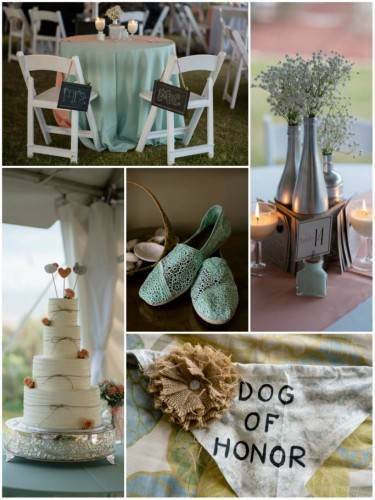 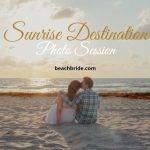 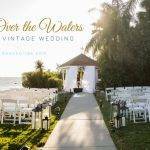 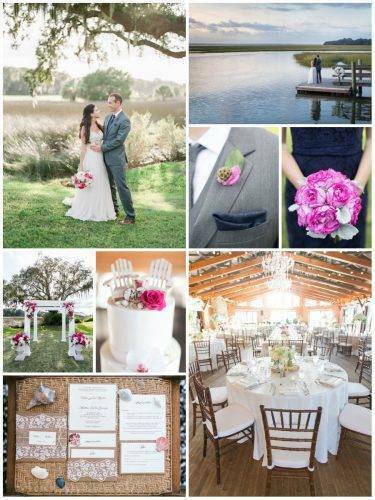 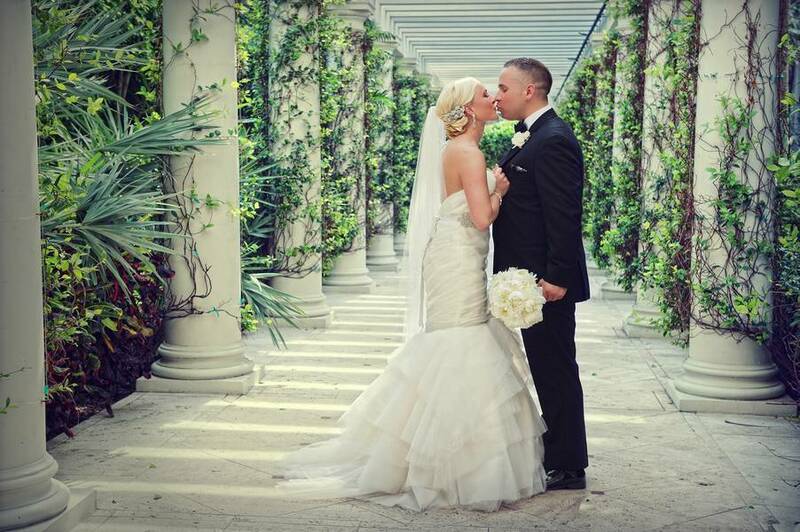 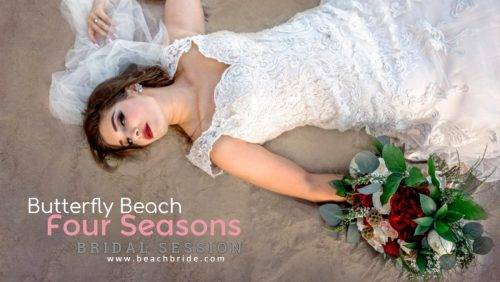 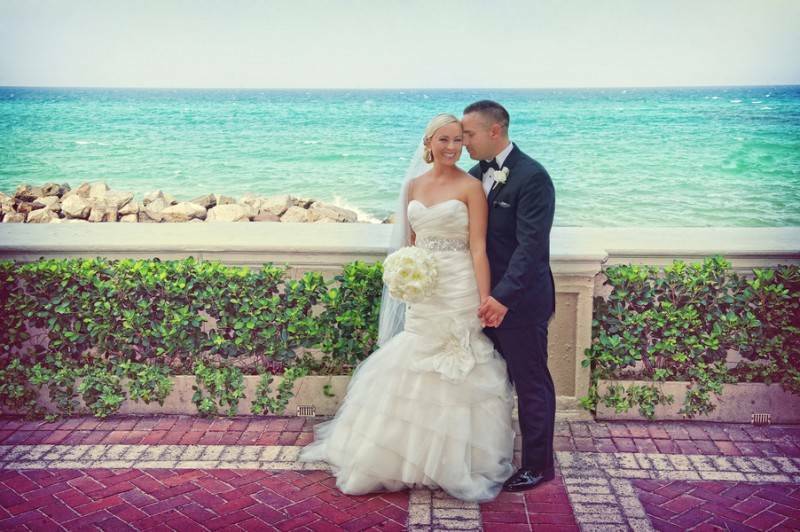 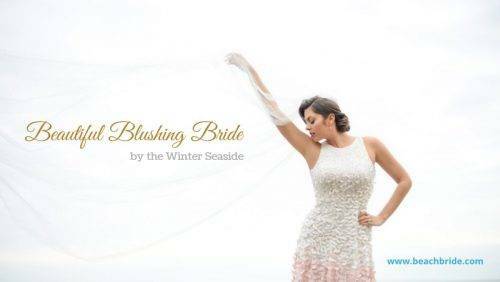 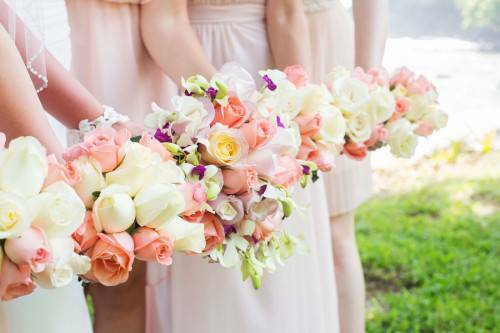 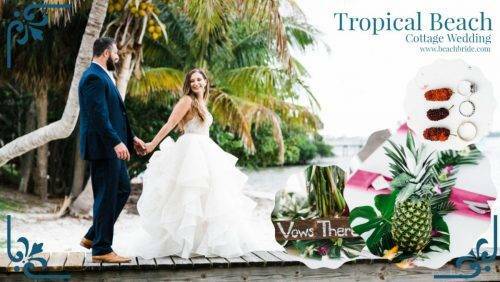 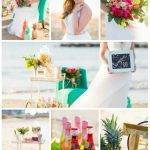 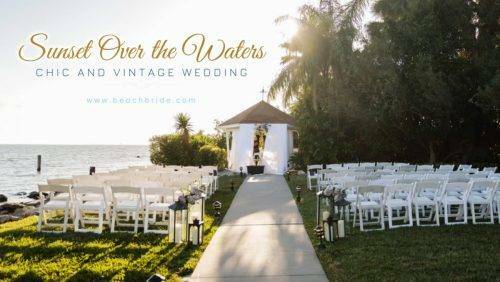 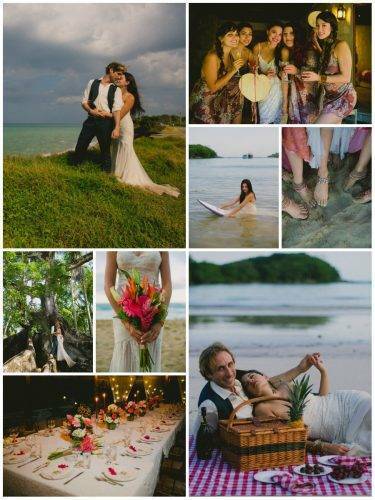 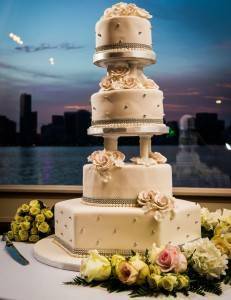 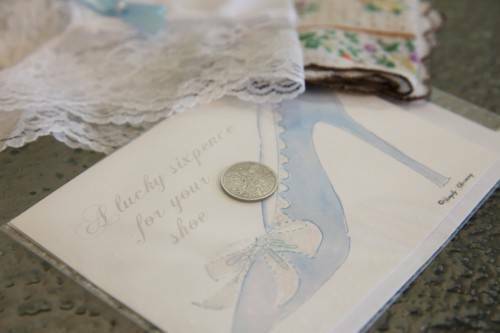 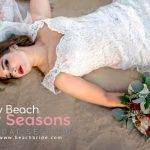 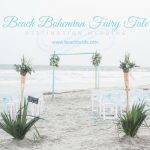 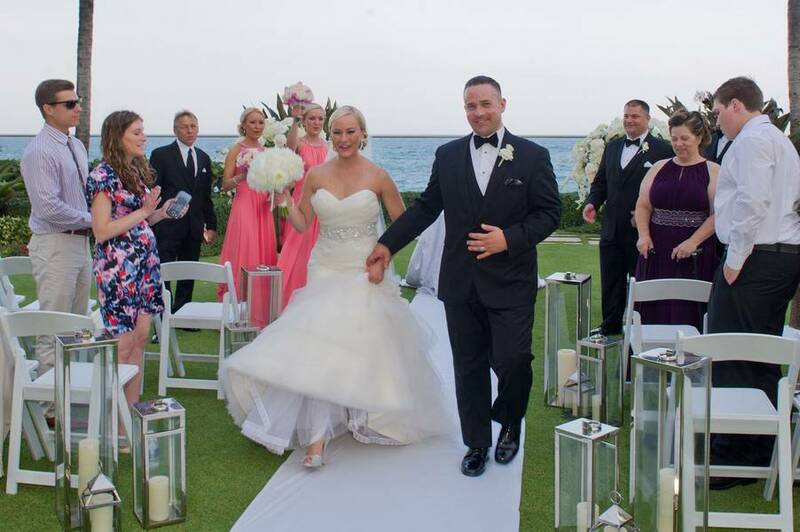 No particular theme – just an elegant destination beach wedding at the most prestigious place in South Florida!